Homes that we've had the opportunity to work on have regularly been featured in design publications such as Phoenix Home and Garden, including the cover of the January 2017 issue. 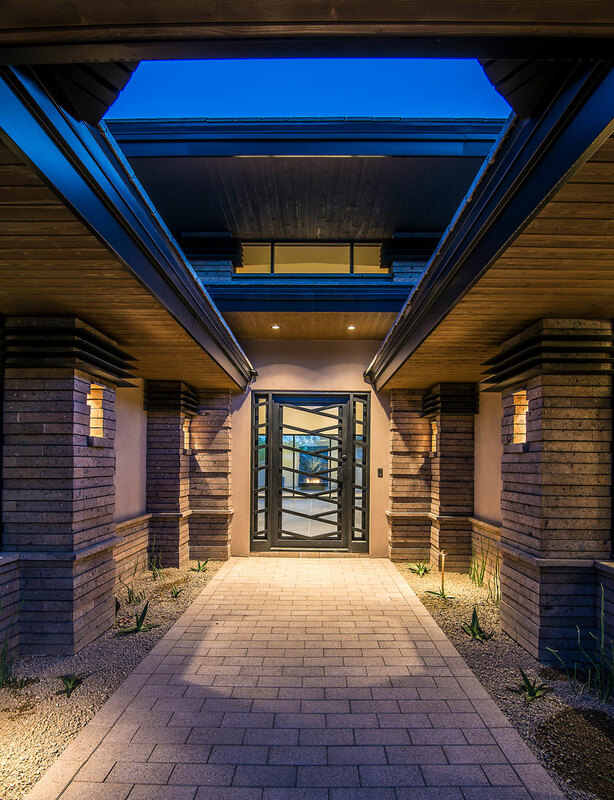 In the illustrious Silver Leaf community alone we've completed over 100 homes, including several of the largest and most design-intensive residences in all of Arizona. Elsewhere in the Valley, our residential work can be seen prominently in several locations on the hillside of Camelback Mountain, and countless Paradise Valley homes. Beyond the Phoenix area, we have done work throughout the state, from Flagstaff to Tucson. And outside Arizona, we are licensed and have done work in the states of California and Colorado. A few of our residential projects are listed. Please take the time to view our Portfolio. Contact us to learn more about our services and how PH Structural can help you achieve your vision.